A JOB DONE RIGHT. GUARANTEED. 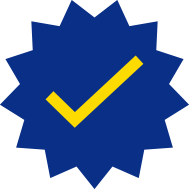 We guarantee not only the price of your Pressure Washing or Painting job, but also its quality. The job is 100% guaranteed no matter what, so you always feel confident in the job. IF YOU ARE LOOKING FOR HIGH QUALITY AND PERSONAL SERVICE, YOU HAVE COME TO THE RIGHT PLACE. 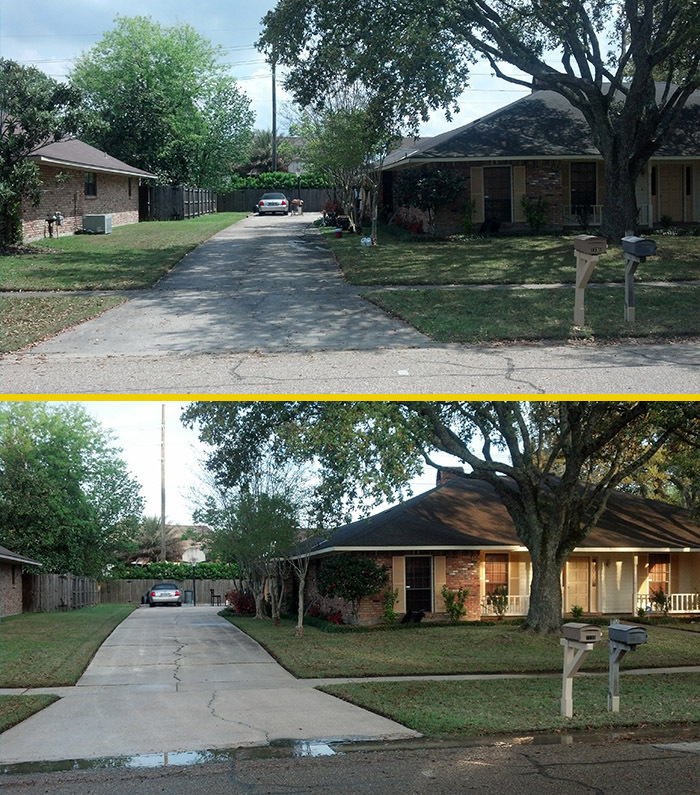 At Prime Pressure Washing & Painting we give you the attention and personal service you will come to expect and enjoy. We offer the best in painting & pressure washing services. 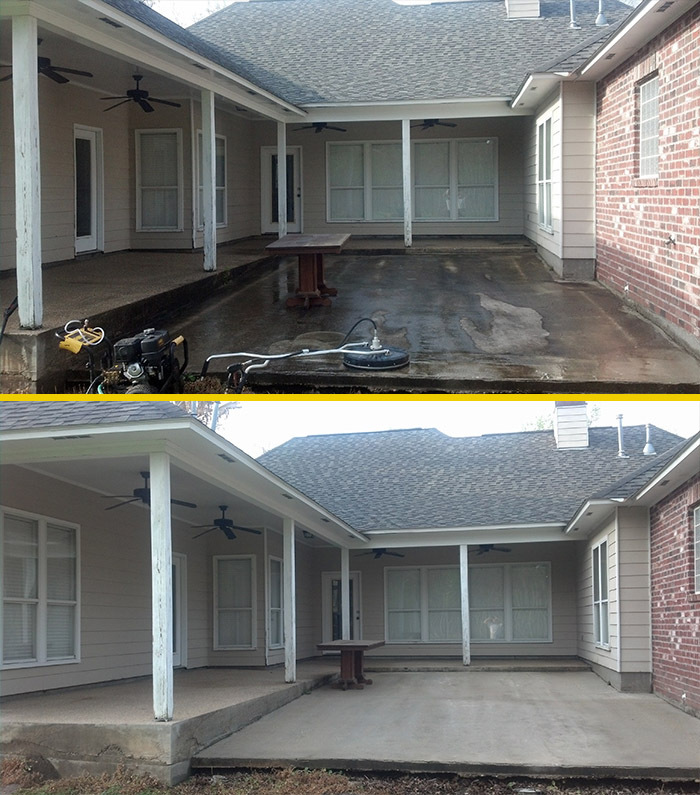 Prime Pressure Washing & Painting has been located in Baton Rouge since 2012 but has 20 years of experience. Let us put our experience to work for you! 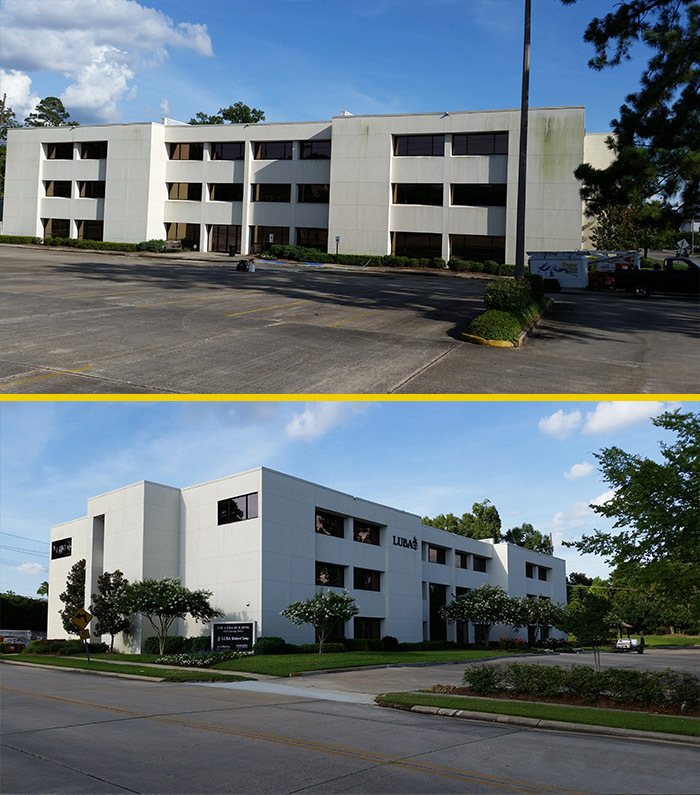 We serve many areas within Louisiana including: Baton Rouge, Prairieville, Gonzales, Central, Port Allen, Denham Springs, Walker, Baker and Zachary.